We’re committed to better care, better service, and better prices, but don’t take our word for it. For over 100 years our VW dealer has been providing both local Cape May residents and vacationing guests with the attention they deserve and the quality of service they demand. See what others have to say about their experience with Burke Volkswagen to find out why It’s Better at Burke. Visit Burke Volkswagen to learn what a better dealership experience is all about. 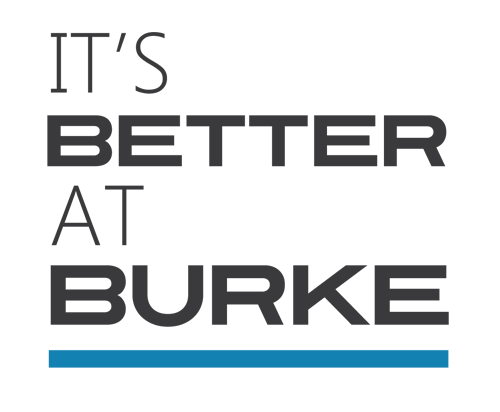 From the sale of a new vehicle to the qualified service of your existing one, plan your visit and find out why It’s Better at Burke. Check us out today at 519 Stone Harbor Blvd, give us a call or you can even peruse our website. Have you had a great experience with Burke VW? Do you have something we could improve on? We’d love to hear it! Brian Szotak made this process extremely easy and stress-free. He was very knowledgable, showed us several options and found us the best car for the best price. David Hand was excellent! He is professional and very knowledgeable about the vehicles he sells. This is not the first vehicle I have purchased from Dave, and it definitely won’t be the last!